Non-Smoker vehicle, Retired Service Loaner! CARFAX 1-Owner, LOW MILES - 1,587! JUST REPRICED FROM $70,718, FUEL EFFICIENT 24 MPG Hwy/18 MPG City! 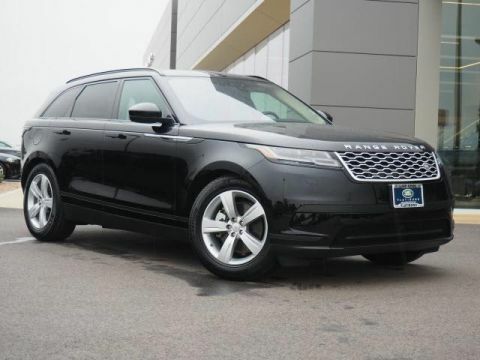 Heated Leather Seats, Moonroof, Nav System, HEATED FRONT & REAR SEATS W/DRIVER ME. ACORN W/LIGHT OYSTER, PERFORATED GRAI. 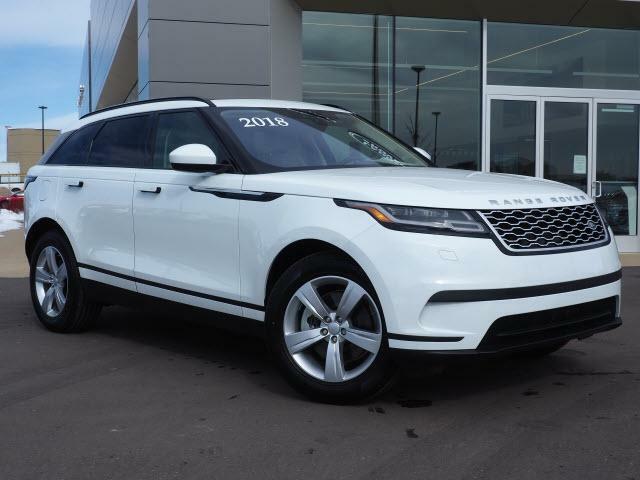 ACORN W/LIGHT OYSTER, PERFORATED GRAINED LEATHER SEAT TRIM, Power Liftgate, Back-Up Camera, Panoramic Roof, Aluminum Wheels, 4x4, DRIVE PACKAGE READ MORE! 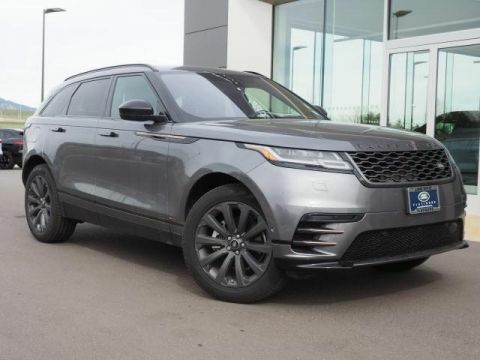 Sunroof, Supercharged, iPod/MP3 Input, Onboard Communications System, Remote Engine Start, Dual Zone A/C, Brake Actuated Limited Slip Differential, Hands-Free Liftgate Rear Spoiler, Privacy Glass, Remote Trunk Release, Keyless Entry, Child Safety Locks. Non-Smoker vehicle, Retired Service Loaner! CARFAX 1-Owner, LOW MILES – 1,587! 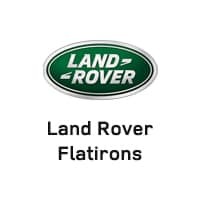 JUST REPRICED FROM $70,718, FUEL EFFICIENT 24 MPG Hwy/18 MPG City! Heated Leather Seats, Moonroof, Nav System, HEATED FRONT & REAR SEATS W/DRIVER ME. ACORN W/LIGHT OYSTER, PERFORATED GRAI. 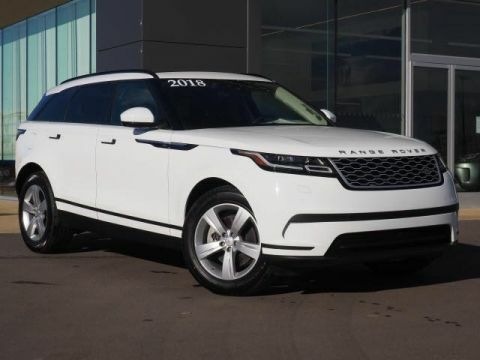 ACORN W/LIGHT OYSTER, PERFORATED GRAINED LEATHER SEAT TRIM, Power Liftgate, Back-Up Camera, Panoramic Roof, Aluminum Wheels, 4×4, DRIVE PACKAGE READ MORE!